You’re four times more likely to be the victim of a phishing attack from healthcare-related emails, according to a report from security analytics firm Agari Data reported in TechTarget. An alarming study conducted by Agari Data found that 75% of enterprises haven’t implemented the DMARC policy for email authentication, a standard considered essential to ensuring secure email message exchange. Healthcare and banking companies are most at risk. Large American banks had the lowest ratings in this study, while “American ‘mega’ banks, like Chase and Capital One, were found to be in the middle of the ratings.” Overall 75% of companies were found to be at risk of email spoofing. Most consumers who are active online have become more vigilant when it comes to financial email spam. If you’ve done a lot of online shopping you may have seen one or more spoofed emails from Paypal or other financial institutions but healthcare email spoofing seems even more instrusive because of the privacy factor. With the adoption of electronic medical records, the stakes are higher if criminals can access your private medical history in addition to your credit and banking information. 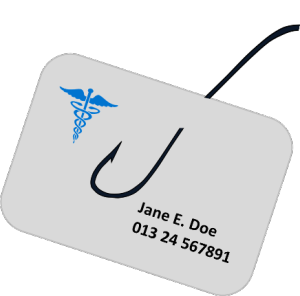 Providing your login credentials on a website after clicking a link in a spoofed email can leave you open to credit and medical fraud. Not all internet security software can block phishers access to your computer. That is why is essential to install an additional layer of security with a multi-antilogger like PerfectGuard on your PC to close the vulnerabilities left open by most antivirus software. If you click on a spoofed email and allow a phisher to infiltrate your PC, PerfectGuard blocks that phisher’s ability to see your keystrokes (anything you type into your keyboard), along with screenshots (what you see on your monitor), anything you copy or paste with your clipboard as well as anything your webcam can record or see. PerfectGuard also blocks SSL loggers from viewing credit card info and passwords typed into seemingly secure “https” webpages before the data is encrypted. If you believe your computer has been infected, you can download and install PerfectGuard at any time and it will block and quarantine any active keyloggers and other logging spyware that already resides on your PC. Learn more about PerfecGuard and start a 15-day free trial. An additional security measure you can take to protect yourself from this point on is implementing a system and data recovery solution like InstantRescue (a simplified solution) or InstantRecovery (which allows up to 10* recovery snapshots (*in the Business Edition, up to 5 snapshots in the Home Edition)). 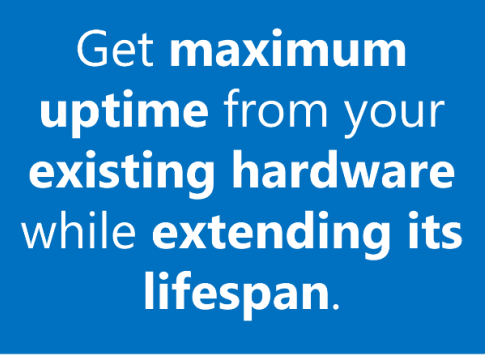 Our “Instant” solutions, if implemented prior to an attack, allow you to go back in time to a point before your system was infected without losing any of your important files. In order to be able to go back in time and still be able to recover your data, you must select the files (or folders) you want to protect when you create your recovery/rescue snapshot, and if these files still exist in the future when a hypothetical phishing attack would occur, they can be recovered in the state they were in at the point of the attack, so everything will be up to date. 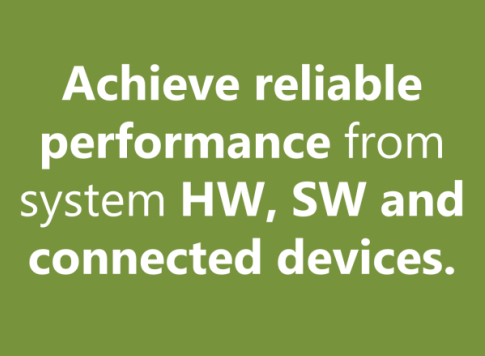 Learn more about our Instant System and Data Recovery solutions or start a 15-day free trial. Have you ever encountered a phishing attack?